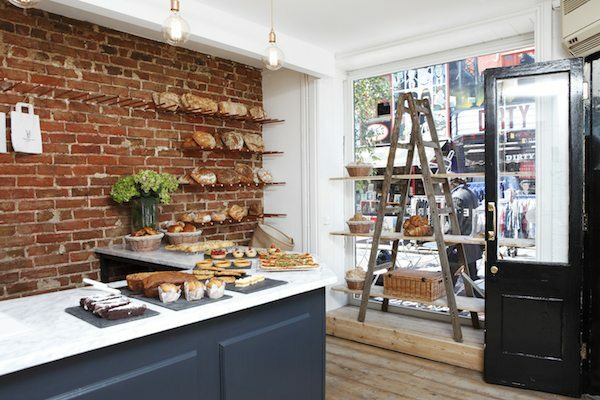 The Flour Pot Bakery Brighton grew out of founder Oli Hyde’s commitment to all things artisanal and delicious in food. 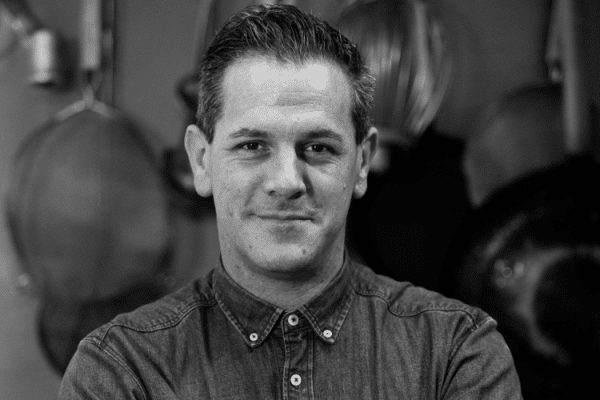 Years working as a chef and then running a high-end catering business refined his understanding of the importance of quality ingredients to the fundamentals of great cookery. 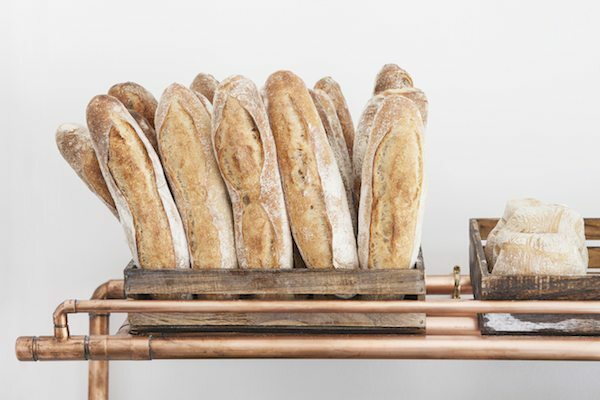 With that in mind, he also recognised that making the best bread is the ultimate demonstration of the craft of food preparation and production. 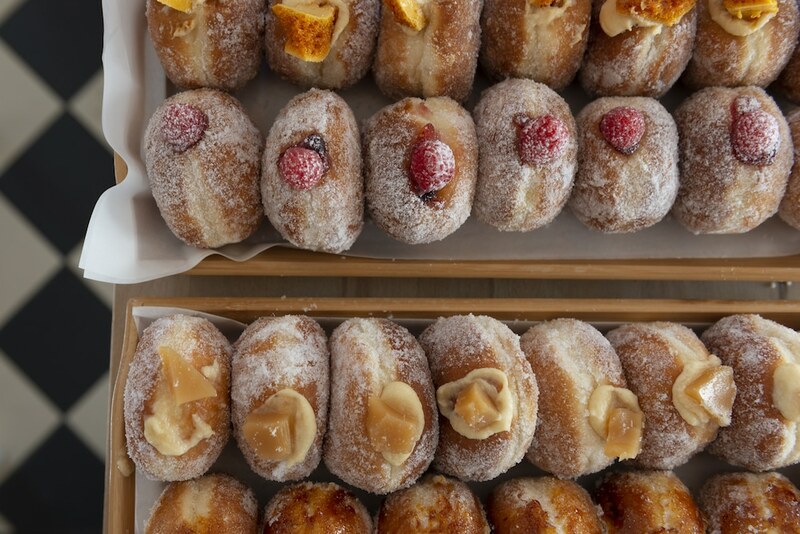 The success of the bakery is clear with recent expansion seeing the number of sites rise to six, with locations in Sydney Street, Fiveways, Elm Grove, two in Hove and a new concept ‘kitchen’ on the seafront. Sydney Street is at the heart of Brighton’s North Laine, bustling with busy shoppers and hungry lunchers. 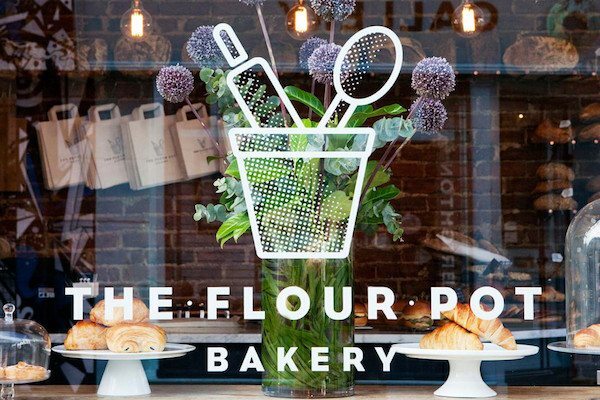 No wonder the arrival of the Flour Pot Bakery was so welcomed when it opened it’s doors in 2015. 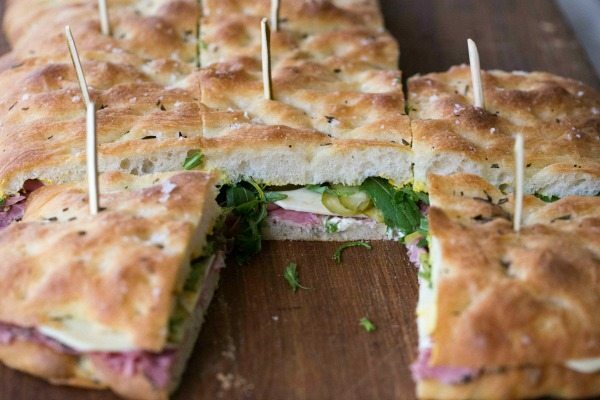 Offering fresh bread and pastries and homemade sandwiches, these bakers are bringing carbohydrates back with aplomb. 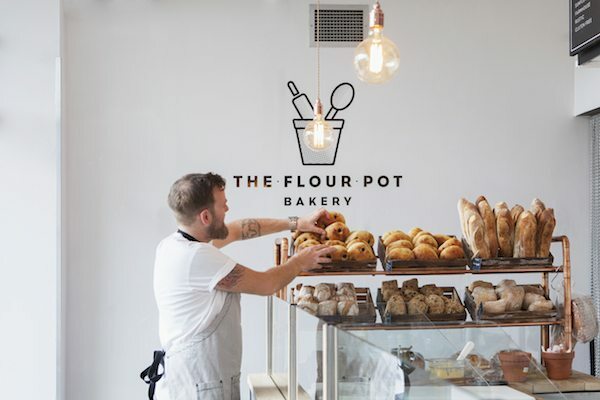 All of the Flour Pot Bakery shops stock and sell their own bread. Bread can be ordered in advance (before 3pm) from shops, or for next day collection and cakes can also be pre-ordered. 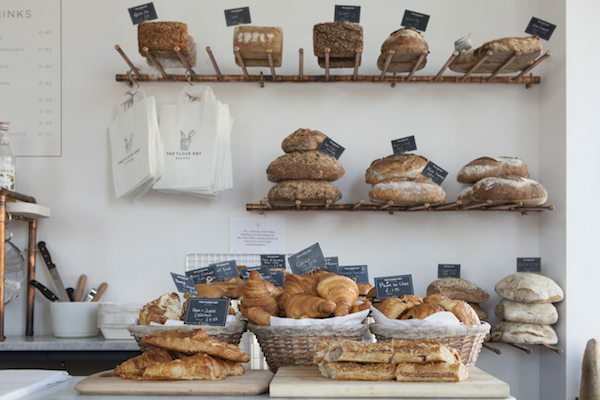 They also hand bake a wonderful array of perfectly light and flaky pastries, and exciting news for vegans – Flour Pot have perfected the vegan croissants and pain au chocolat! The Sydney Street branch offers a breakfast from 8am, and include dishes such as the famous breakfast bun with Hillbilly Sauce, with your choice of Portobello mushroom, sausage and egg or bacon. For something a little lighter go for the Bircher Muesli with honey, apples and Blueberries and choice of Greek yogurt or organic milk, or the crushed avocado and Philadelphia cheese on sourdough toast (extremely Instagrammable!). Power yourself into the afternoon with a freshly made sandwich, sausage roll or something new the bakery has whipped up early that morning. With an ever changing menu and plenty of choice, it’s a great spot to have a bite to eat, especially with plenty of space to sit and relax at the back of the shop. If the sun is shining make sure to grab a seat outside for a perfect people-watching hour or so. open 8 am -6 pm Monday to Friday. open 7:30 am -6 pm Monday to Friday. 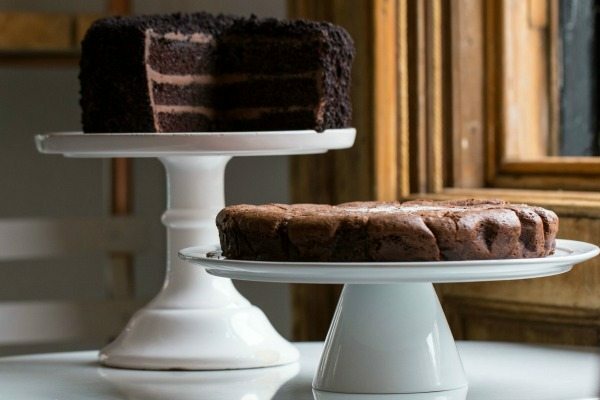 What makes the Flour Pot special? Love the Flour Pot. 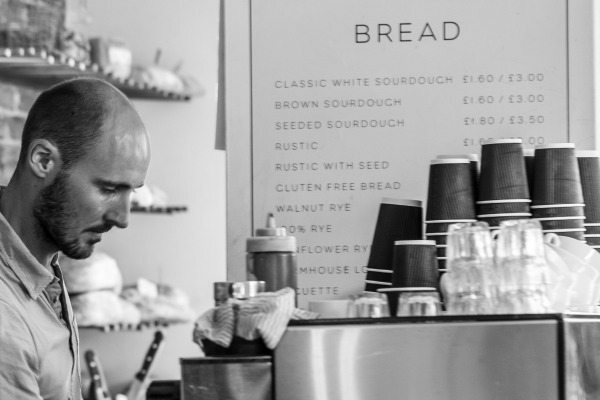 We often get fresh bread from here and always grab a coffee too! 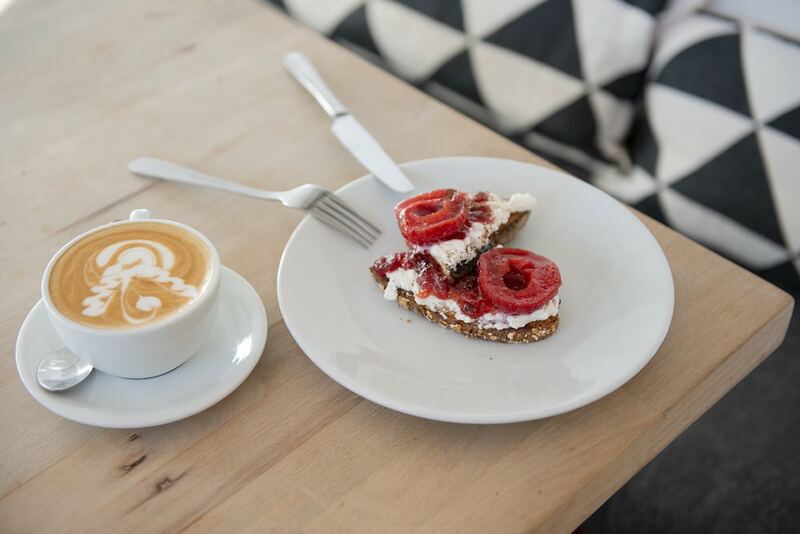 We love flower pot, good coffee, tasty sandwiches and excellent cakes. I am a big fan of Flour Pot and am giving them 4 purely on price. The bread is amazing – I love the soft white muffins when I can get them – and the doughnuts are one of my favourite treats. Worth mentioning their raw pizza bases which go down a treat in our house on a Wednesday.